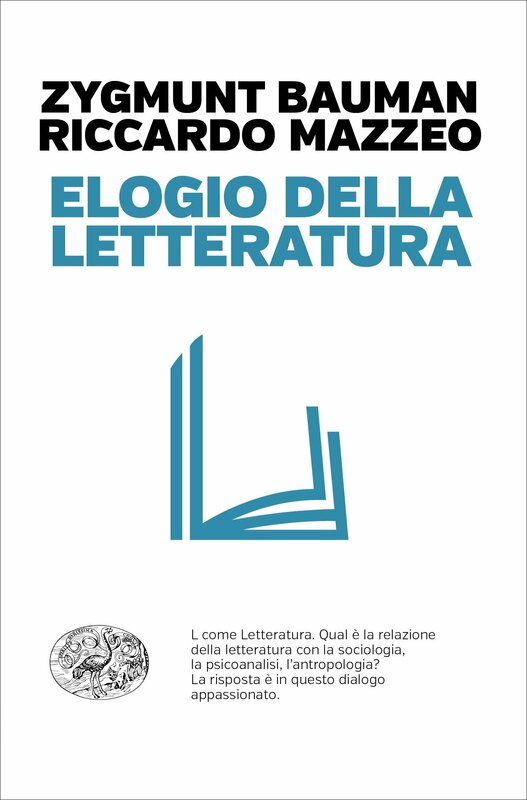 The magazine Doppiozero published my review of the book Elogio della letteratura, a dialogue between the sociologists Riccardo Mazzeo and Zygmunt Bauman, recently released in Italy after its appearance in English as In Praise of Literature. In their attempt to use literature as a device capturing sociological symptoms, Mazzeo and Bauman build a map of the forces and tensions that cross the present, of its knots and cracks, of what humans are losing and what are (laboriously) gaining in this complex phase of history. In Mazzeo’s and Bauman’s view, literature helps sociology insofar as it enables an adjustment in the perception of social phenomena, triggers the unveiling and re-orienteering of shared feelings, and builds a connection between individual troubles and collective issues. Literature doesn’t just talk about the world; it talks to the world to modify it, to reconfigure its habitability. So far, what I liked about the book. What I didn’t like, instead, is an analysis of the present where high culture and popular culture, literature and communication, online and offline existence, are too strictly separated and counterposed. Everything that is new is interpreted as negative. Everything that belongs to the emerging practices which are producing the huge technological and cognitive transformation we are living in is refused and demonized. Claiming that anything valuable is permanently dead means a further obliteration of the resisting drives that society still produces; of the life still struggling and pulsating and screaming under the surface of standardization; of the humanity that keeps affirming its excessive, inexplicable vitality, its potency. Despite the necessary denounce of the impoverishment and threats hidden in the current system of communication and culture, to ignore the potency of the present, its possibilities and attempts to build something meaningful, paradoxically means offering a help to the depressing agenda of the oppressive forces and powers, that aim at precisely suffocating any vital instinct of the human being. 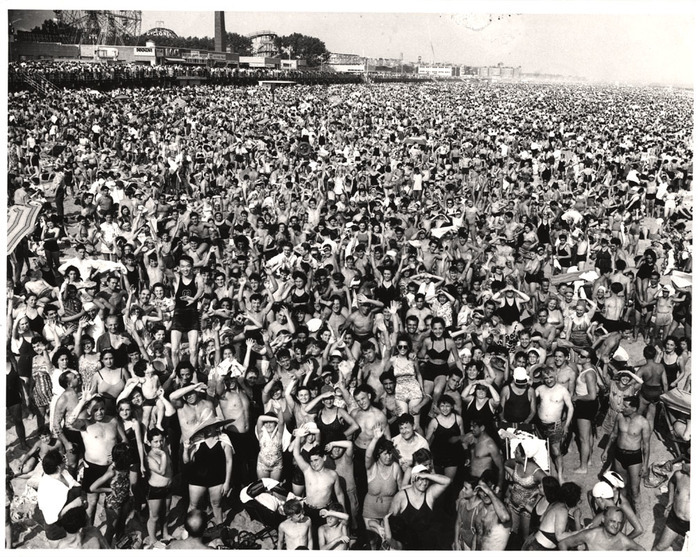 This entry was posted in 20th Century and tagged Bauman, Elogio della letteratura, literature, Mazzeo, sociology by Paolo Gervasi. Bookmark the permalink.